TOYS AND TINS APPEAL !!! 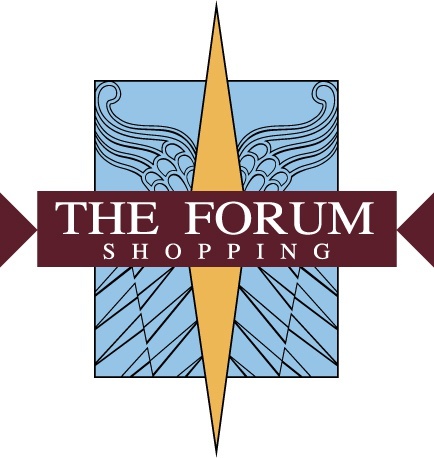 This Christmas, The Forum Shopping Centre Chester & Dee are once again collecting spare Toys & Tins for children and elderly people who face difficult circumstances in our community this Christmas. 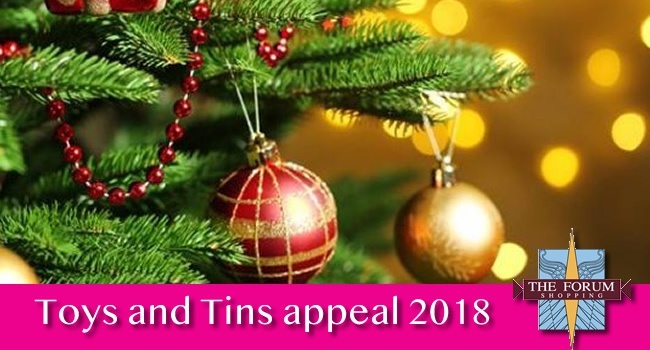 So If you can help us, by buying one extra tin of food or 1 extra toy this festive season & drop them in to the collection box at the Forum Shopping Centre or into the Dee studio’s in-between now & Sunday 16th Dec, we would be very grateful. So help us make someone’s Christmas this year with our Toys and Tins Appeal with The Forum Shopping Centre Chester & Dee.